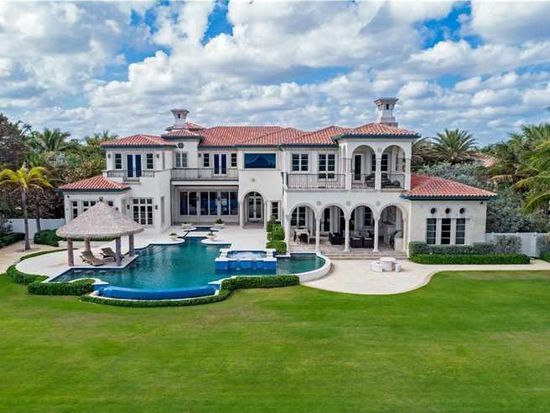 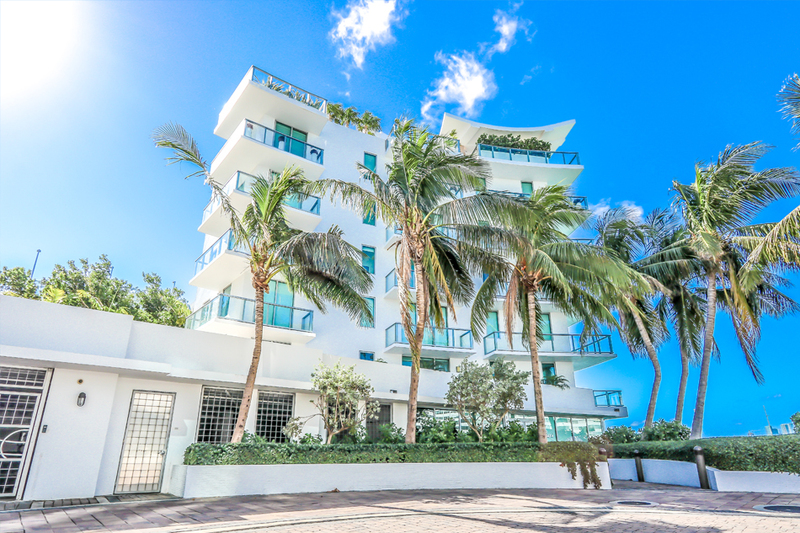 Private Oasis in Ana Capri Miami Beach. 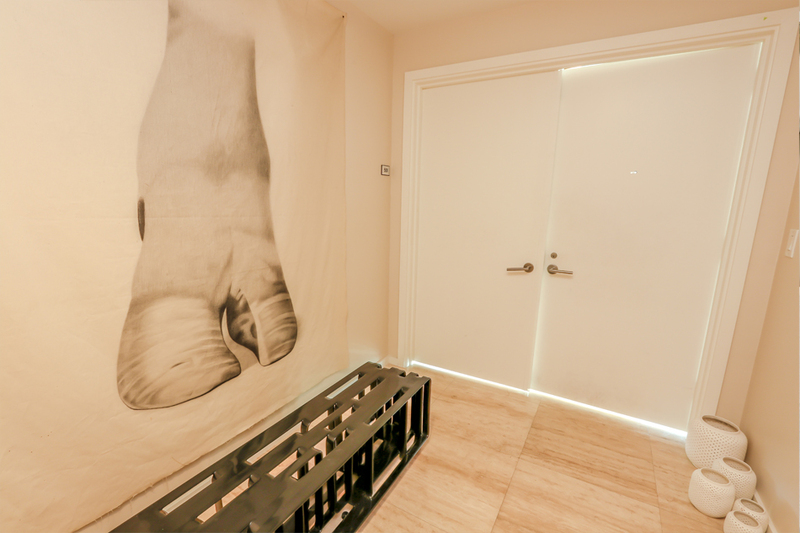 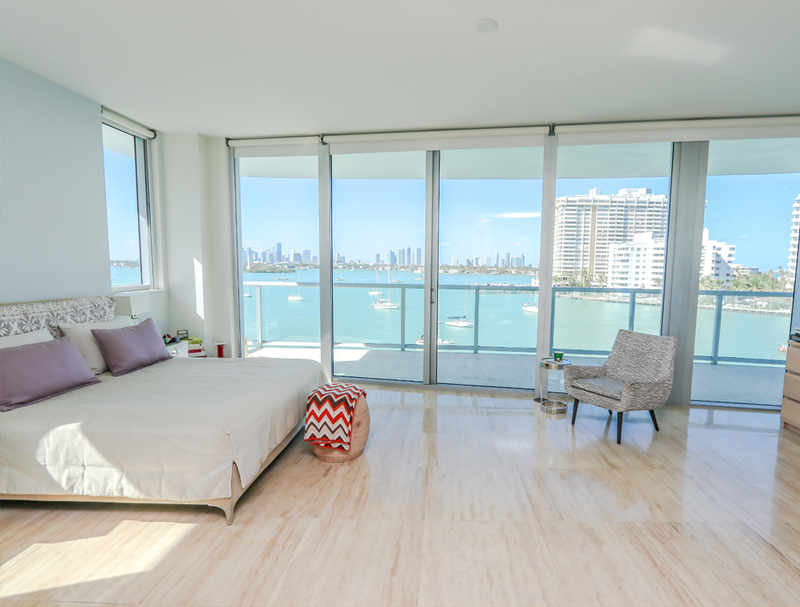 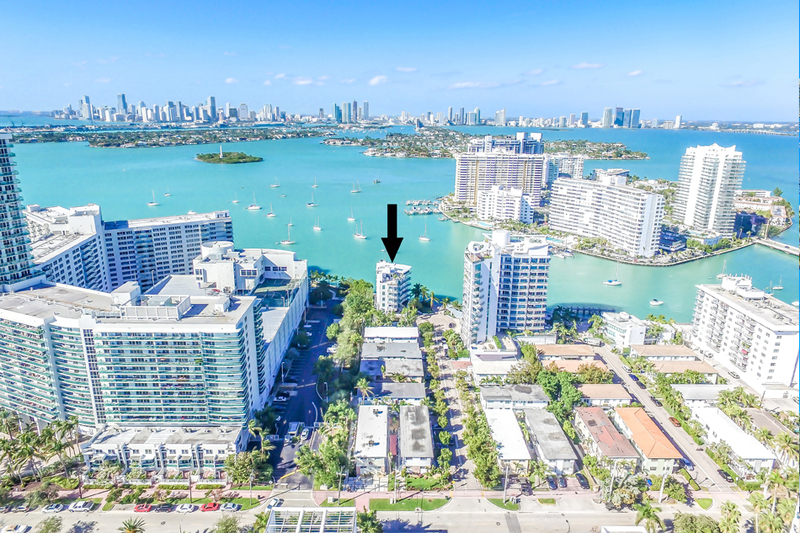 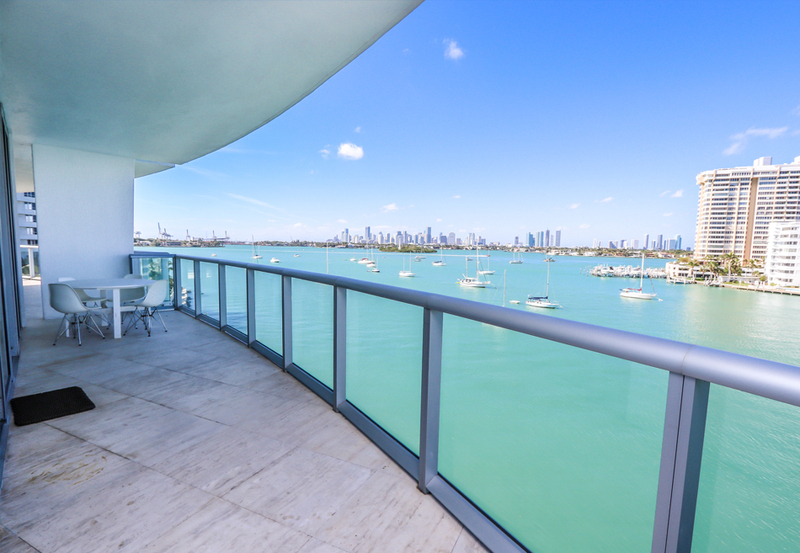 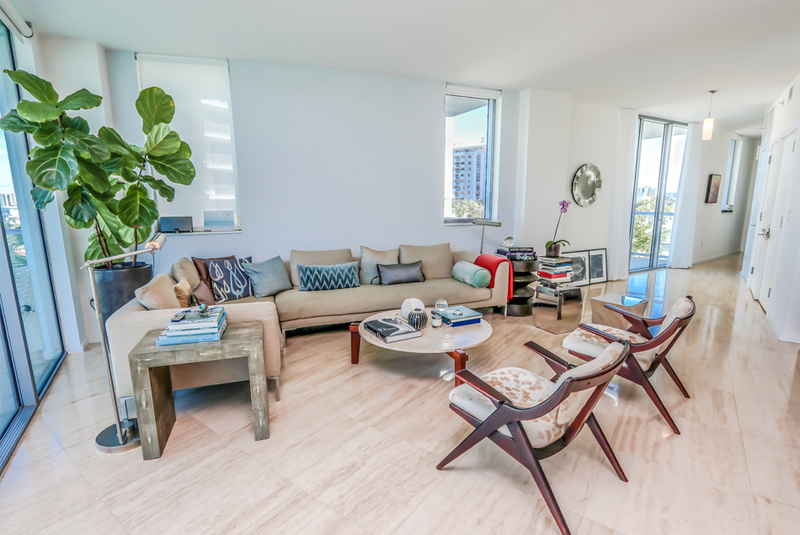 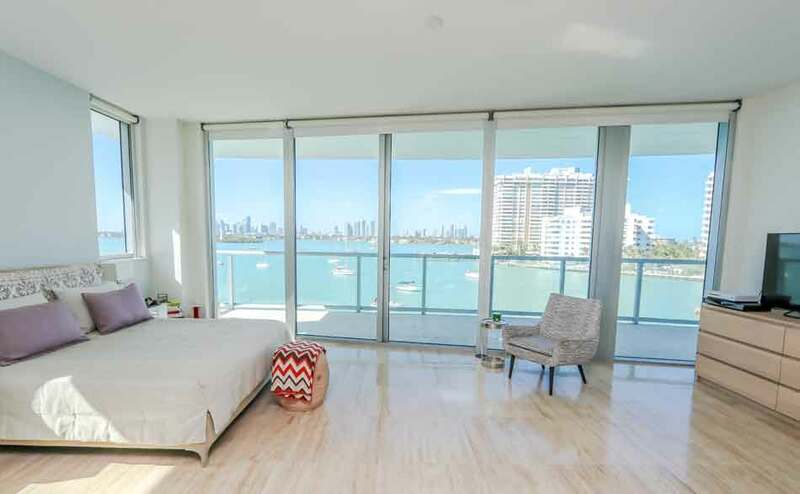 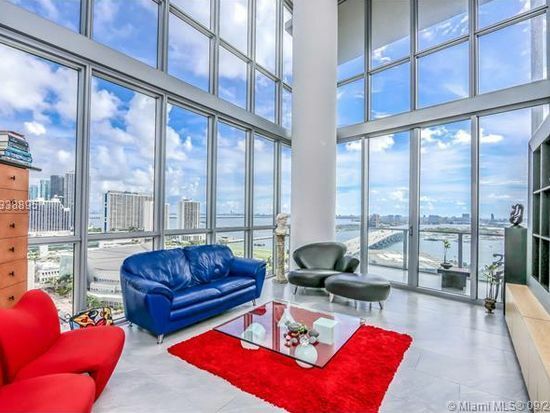 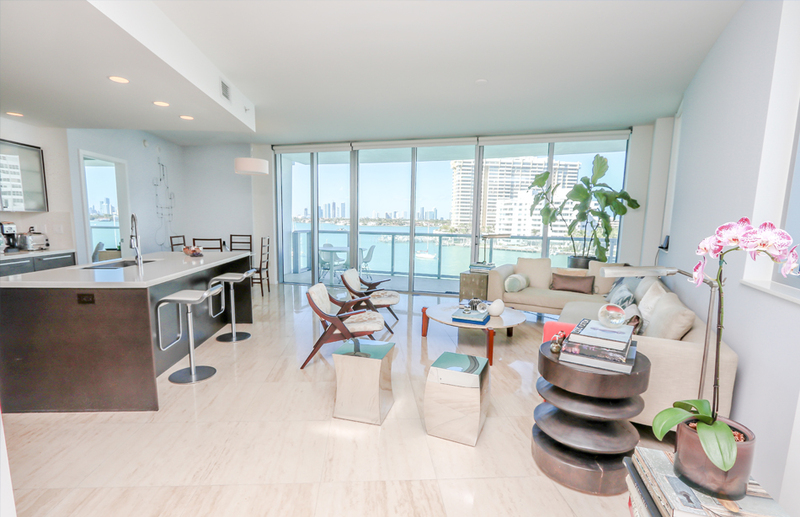 3/2.5 with astonishing views of Biscayne Bay & Downtown Miami. 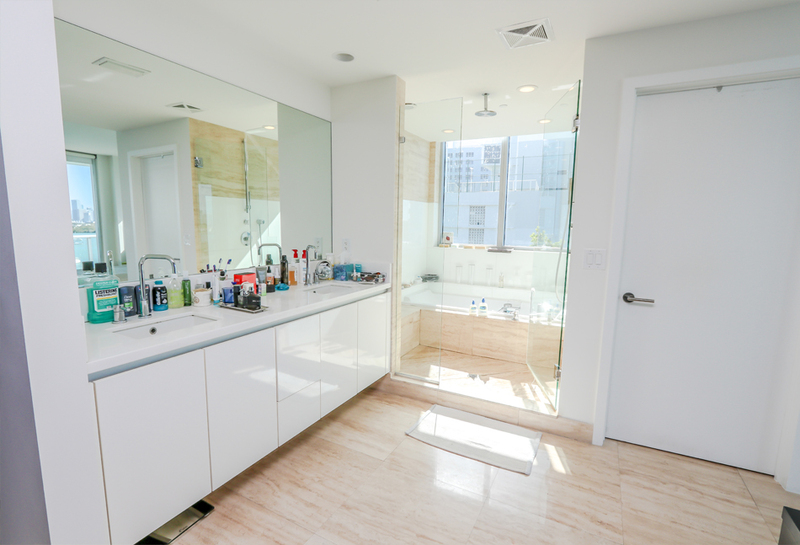 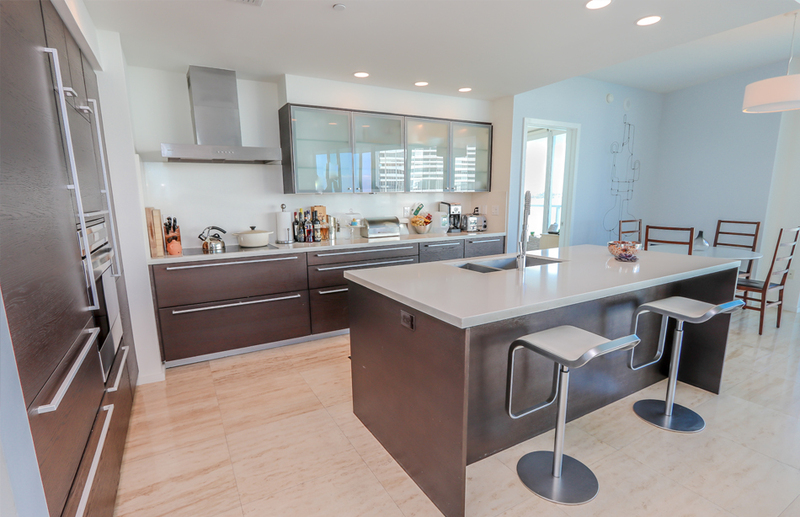 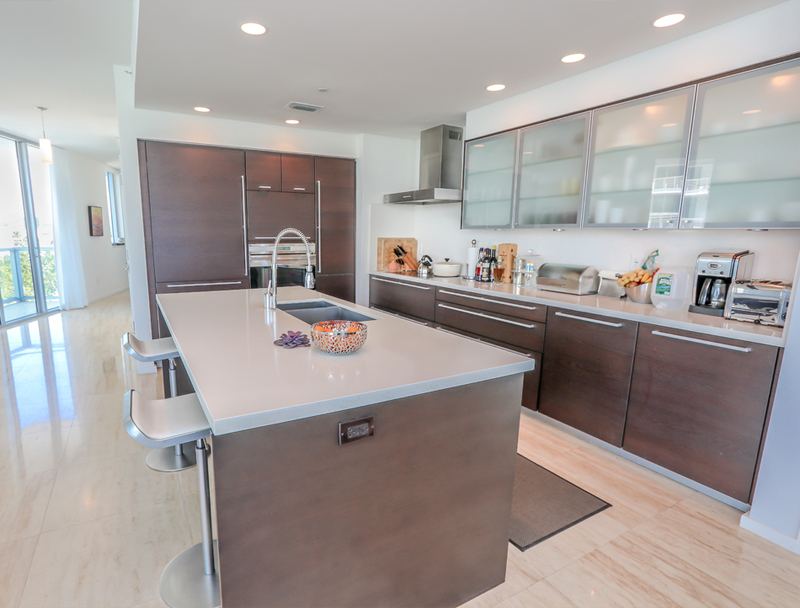 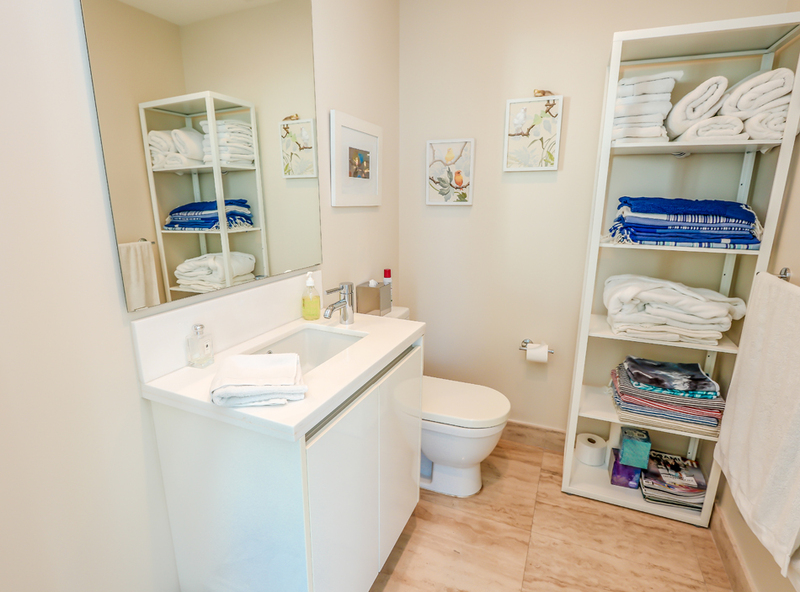 High end finishes including travertine floors, Boffi Kitchen cabinetry, glass enclosed rain shower & tub. 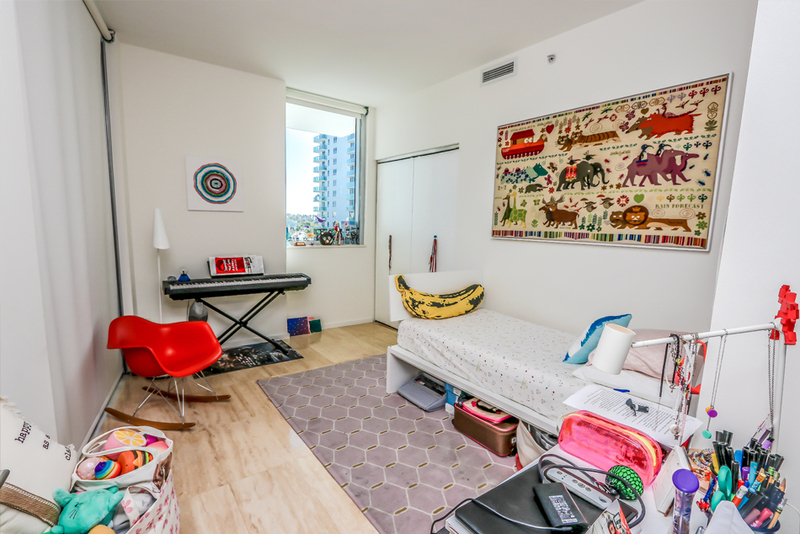 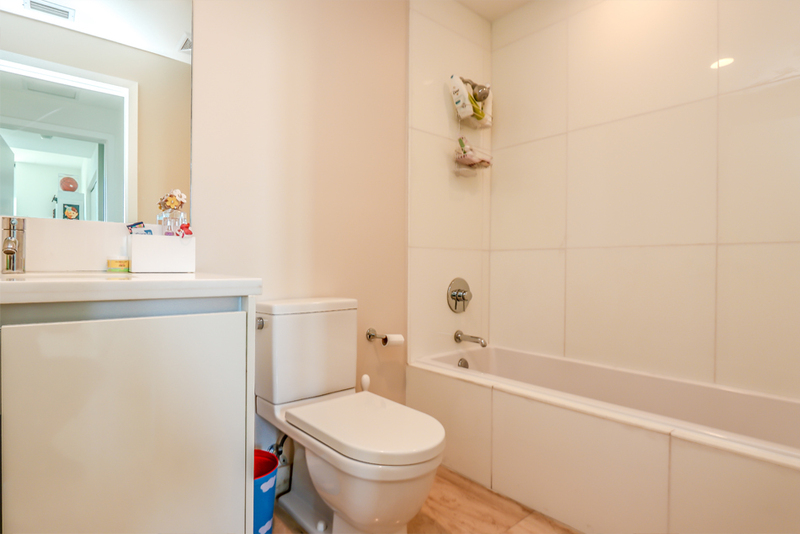 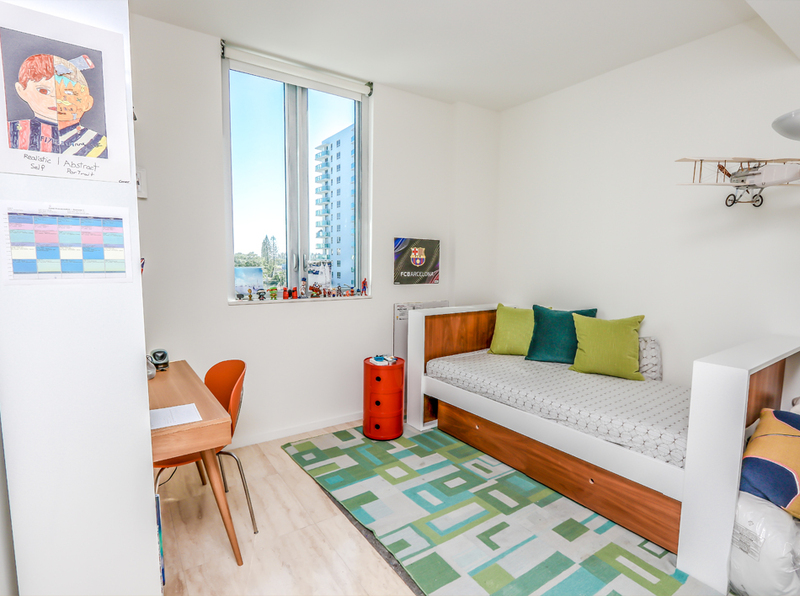 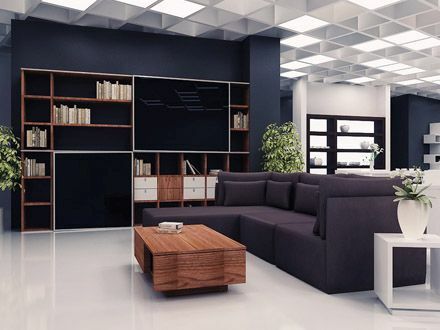 Oversized terrace, floor to ceiling windows, foyer entry directly to unit. 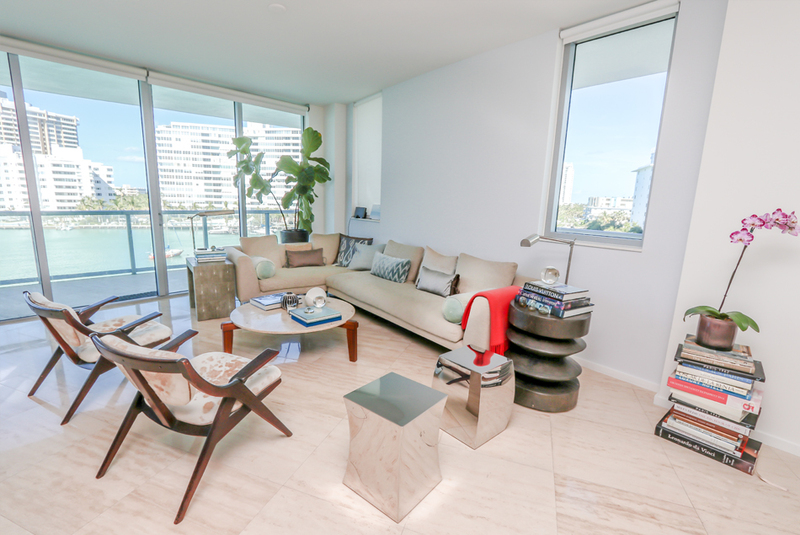 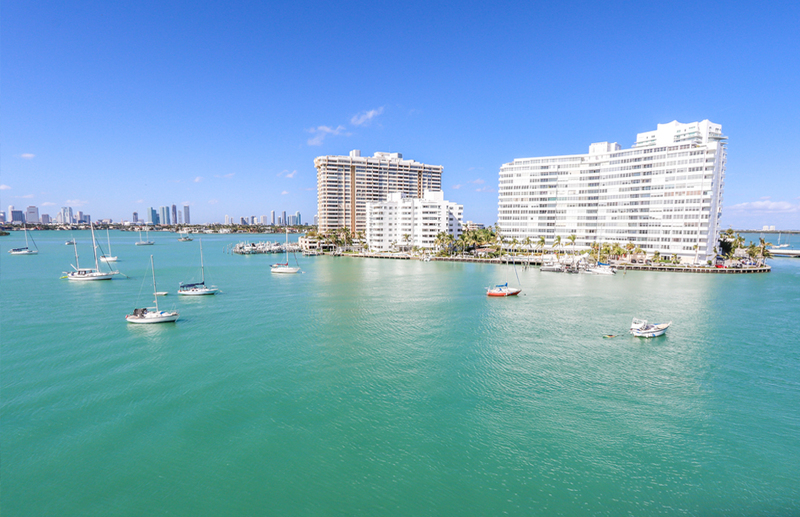 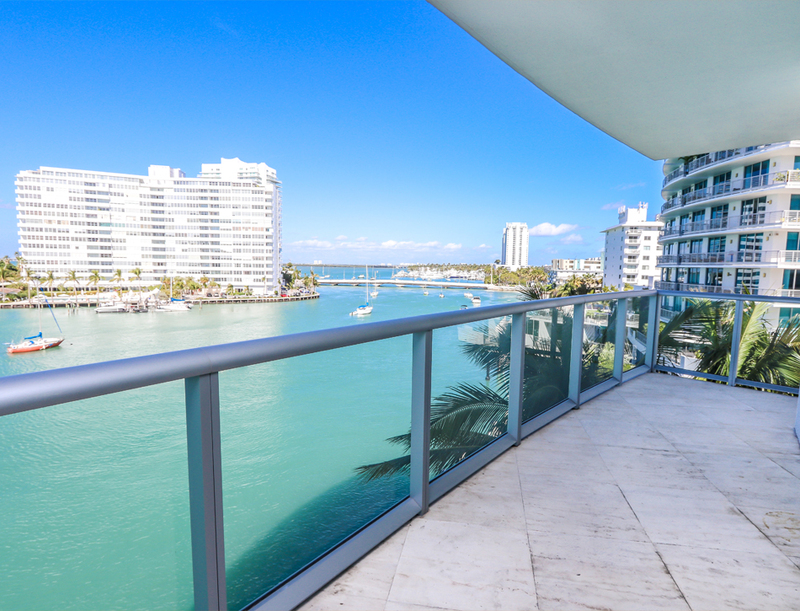 Steps to SoBe, Lincoln Rd, best Miami Beach shops & Restaurants, Venetian Causeway & more. 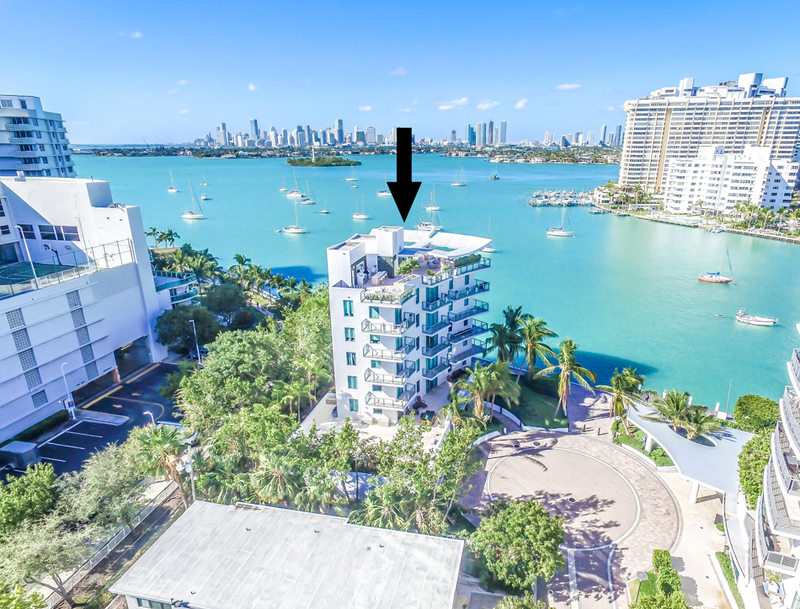 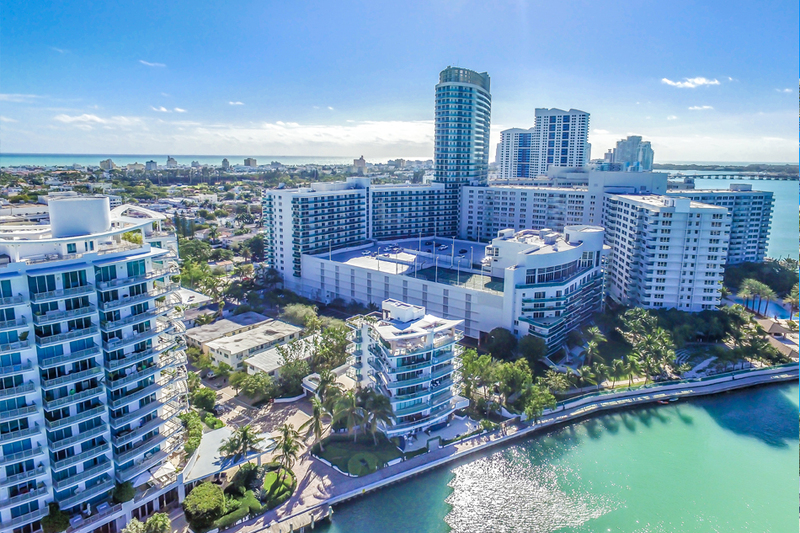 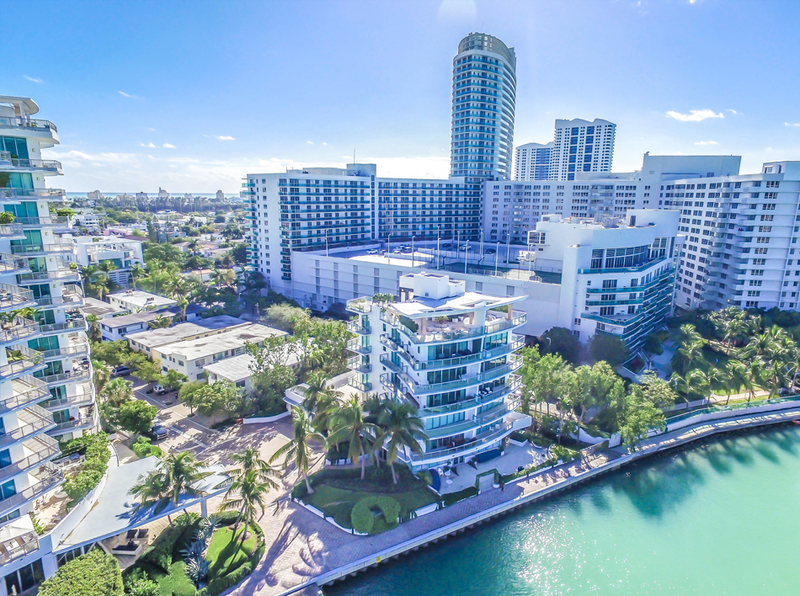 Amenities include pool overlooking Biscayne Bay, Fitness center, Private Spa, 24 hr concierge & valet, laundry & dry cleaning, private marina & more.